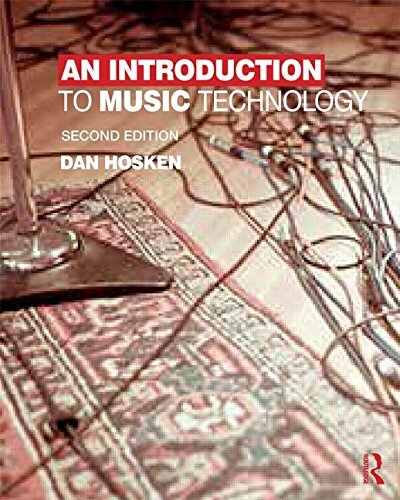 This website contains audio/video examples and relevant links to support the textbook An Introduction to Music Technology, 2nd Edition. Use the links at the left to navigate between chapters. The "Examples" are generally audio or video that is suitable for in-class presentation to demonstrate a particular music tech topic; these include examples created by the author and examples created by others that are available on the Internet. The "Links" are webpages and PDF documents that provide more detail on a given topic or explore an interesting tangent. Some links will be audio or video that doesn't explicitly demonstrate a particular music tech topic but, nonetheless, might be of interest. 7. Audio—What do I need? 15. MIDI & Softsynths—What do I need?